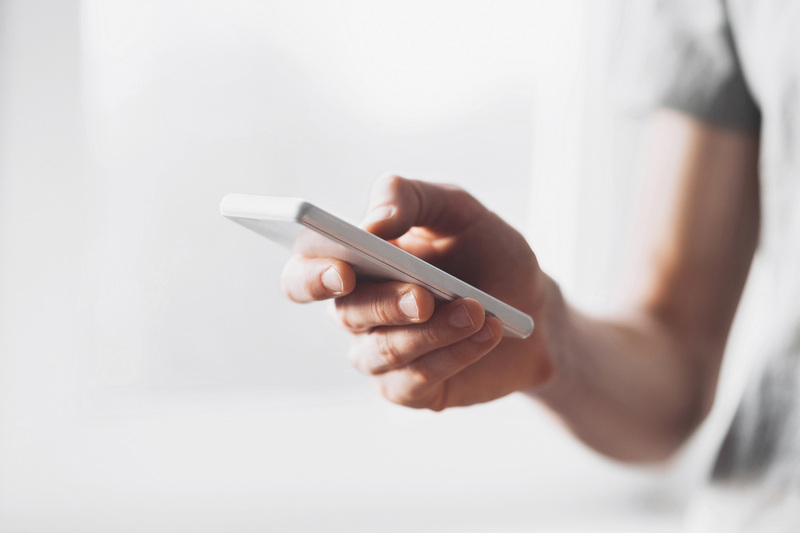 Are you meeting your customers’ expectations for mobile commerce? Two thirds of people now use their phones to access the Internet and, according to a recent study by PayPal, in just 2 years’ time (by 2020), two thirds of all UK eCommerce purchases will be made on mobiles. That’s worth a colossal £43 billion! In 2017, UK mobile commerce was already worth £27 billion and nearly doubled in the second half of the year.